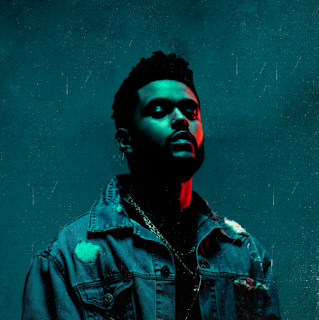 Started from the bottom a homeless talented singer who slept in car struggles to make success with music, some of his best songs ****Home of Ballons, Echoes of Silence, Kissland, You Make Me Feel Brand New and Thursday & Trilogy. The Eritrean Vocalist has been lauded for his tremendous effort making sales in a stream sung world. He continues to sizzle this year after he earned $90 million within the last twelve months, he can boast of being one of the highest earning players in his field. His success has been attributed to "Beauty behind the Madness" and it's follow up Starboy, other weeknd products and services added to number accumulating the album's sales saw him earn $90 million between June 2016 and June 2017. 'Starboy' was recently certified double platinum in the United States after opening with pure sales of 209,000 units of 2 million records.